I’d tried moving my code to src a couple of times, but it promptly broke things every time and I never cared enough to bother with figuring it out. 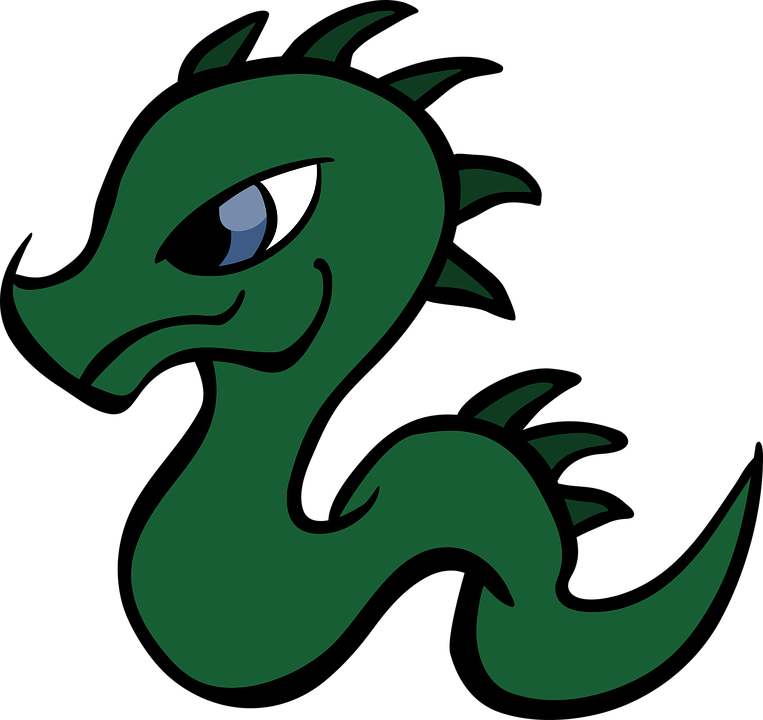 When I recently came across Bernat Gabor’s three-part series on the state of Python packaging (covered not long ago on Python Bytes), though, it got me curious enough to seriously attempt a conversion both to pyproject.toml and a src project layout. I needed to tweak one of my Python packages and put out a new patch version anyways (stdio-mgr ), so it seemed like a natural time to put in the work to get these in place. The main resources I used in this process were Bernat’s series, the above article by Hynek, and Brett Cannon’s article on PEP 517/518. I hadn’t paid close enough attention to the instructions in Hynek’s article for the src layout conversion, and had failed to set package_dir in addition to packages in the setuptools.setup() call. The exact chicken-and-egg problem that motivated PEP 517/518, where the dependencies needed to run setup.py are defined dynamically within setup.py. Ultimately, what makes me really glad I looked into this was realizing that I had been shipping broken sdists to PyPI. 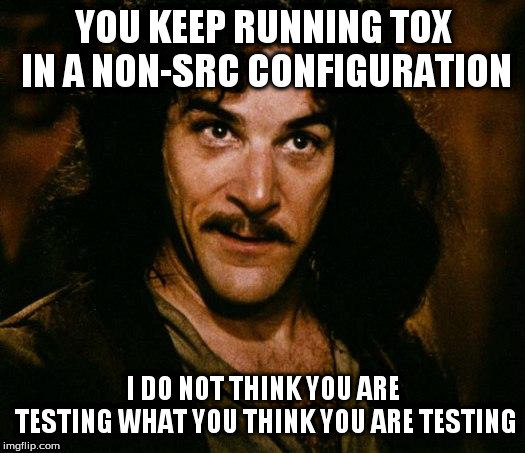 (Time for some fun with pip install --no-binary, *sigh*…) Turns out it was a highly useful thing that tox builds and installs the package to test from sdist, as opposed to just installing from a wheel, because it made it very clear to me that I had been doing The Wrong Thing™. Below is some commentary on the various files relevant to the changes I made. The files below are in the state of this commit. I briefly considered also moving my tox config into pyproject.toml, but there’s only a string-key legacy method implemented at the moment, and pytest isn’t able to find its config info within that legacy_tox_ini string. In the absence of pyproject.toml and isolated_build=True, this has the potential to mask any problems arising from an incorrectly-specified build environment, because with isolated_build=False, tox installs everything in the deps BEFORE it installs the built package to be tested. addopts = -p no:warnings --doctest-glob="README.rst"
I figure I’ll probably keep pytest config in here in general, even if it grows, to avoid creating the extra file. Only minor things to point out here, save for noting again that it was critical to define package_dir in order for setuptools to grok the project source correctly. I could have moved a bunch of the configuration options to setup into setup.cfg, but I’d rather not create yet another new file for only this single purpose. If setuptools gets an update such that arguments to setup could be sited in pyproject.toml, I would strongly consider shifting them over there.